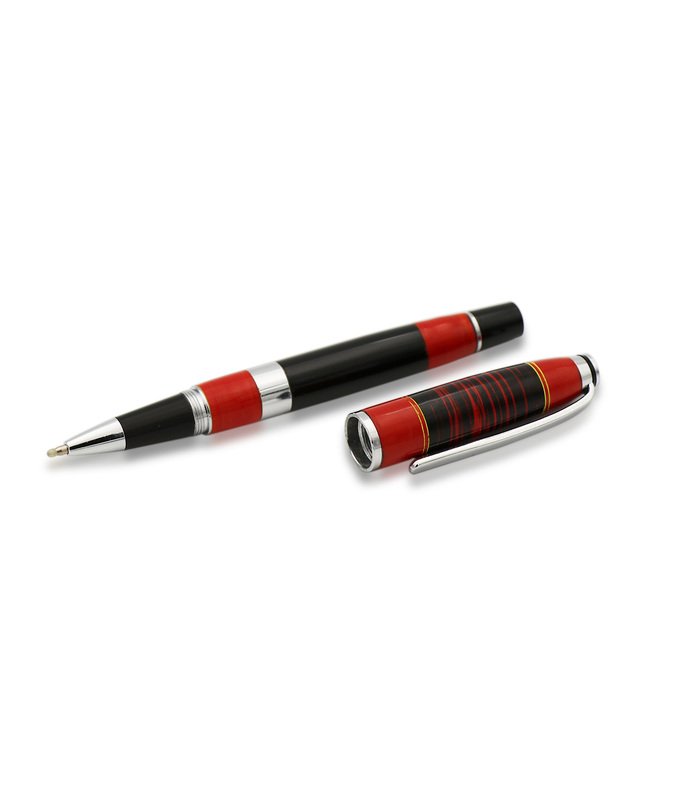 For fans of all things striped, the Lacquered Striped Red pen combines striped design with a lacquered emboss for a unique signature finish. 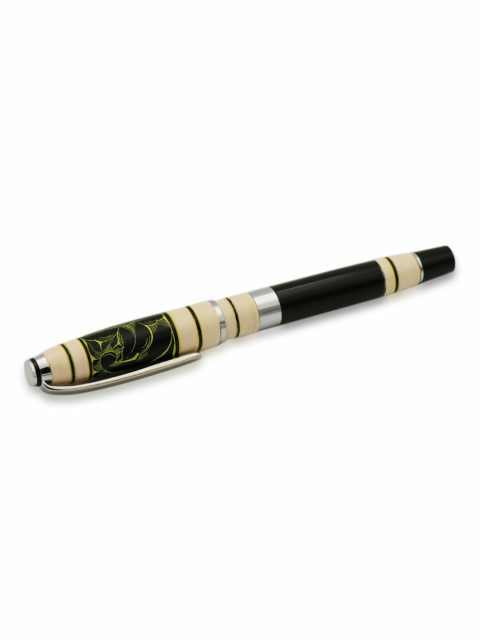 The pen with its deep red complimented by the black on the body instantly draws attention to itself. 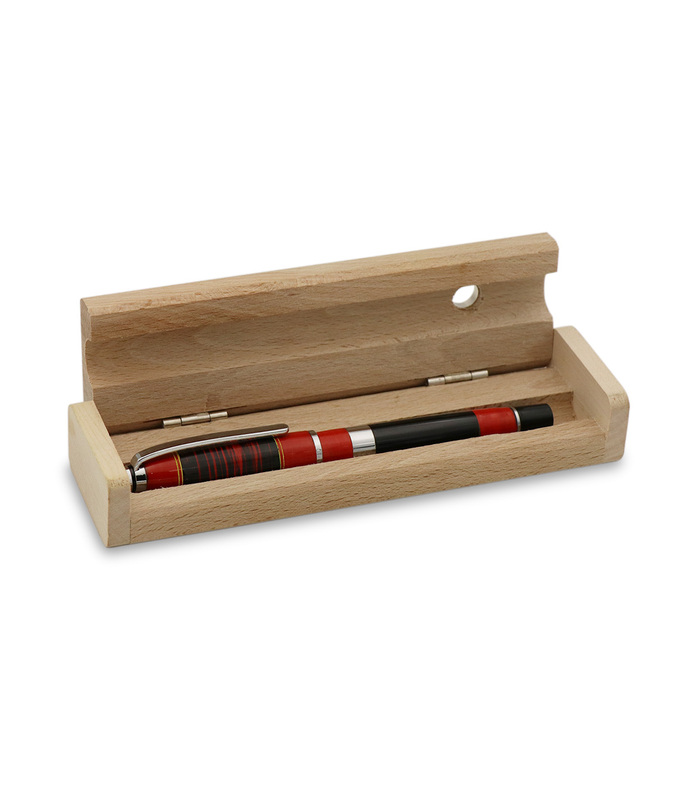 Pens don’t have to look boring and the Lacquered Striped Red is the perfect example of that. 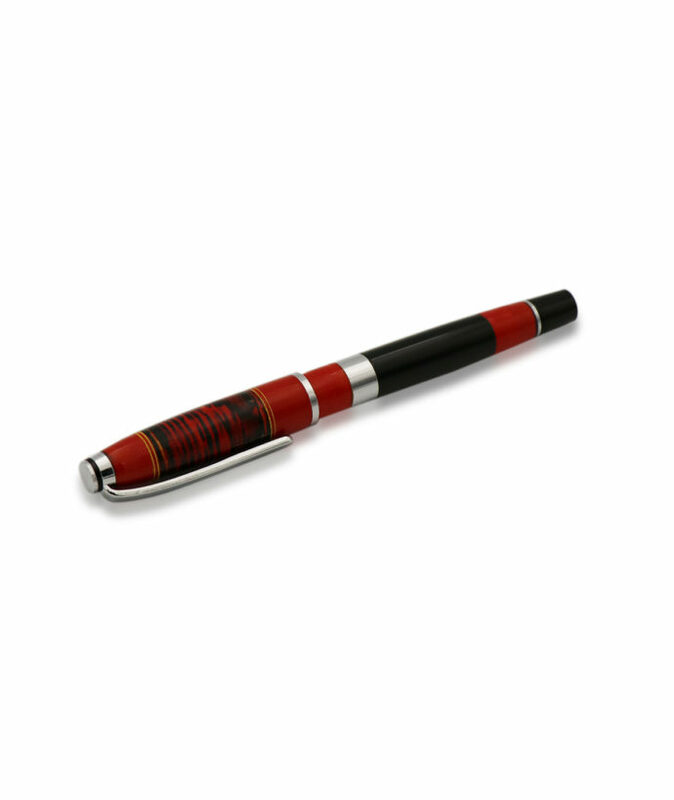 Red and black is a timeless combination and we used that in a striped pattern to further enhance the appeal of this pen. 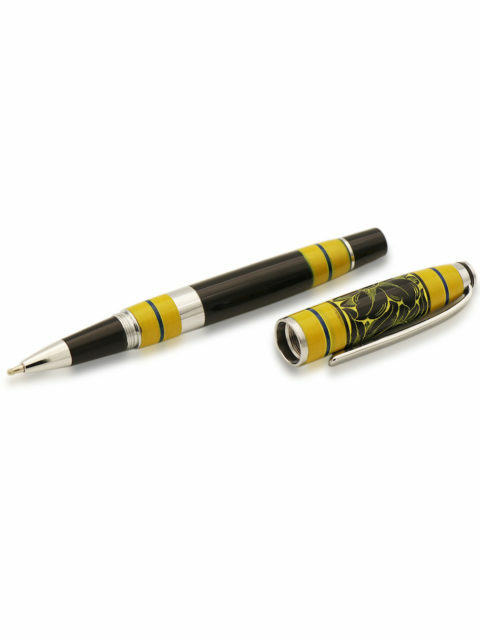 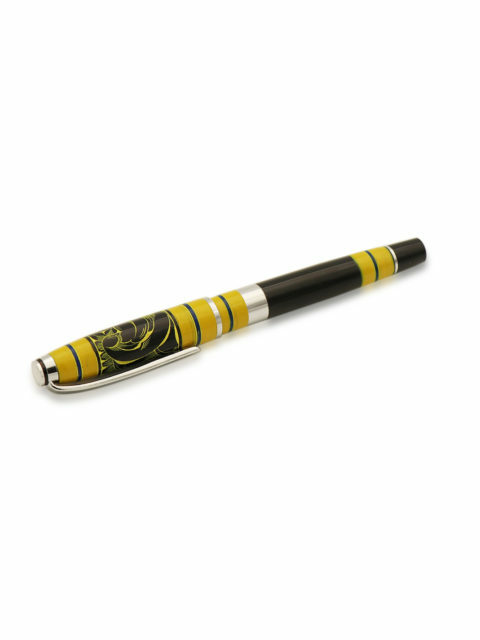 The red on the cap of the pen also features intricate strokes of black that are bounded on each side by faint tracings of yellow. 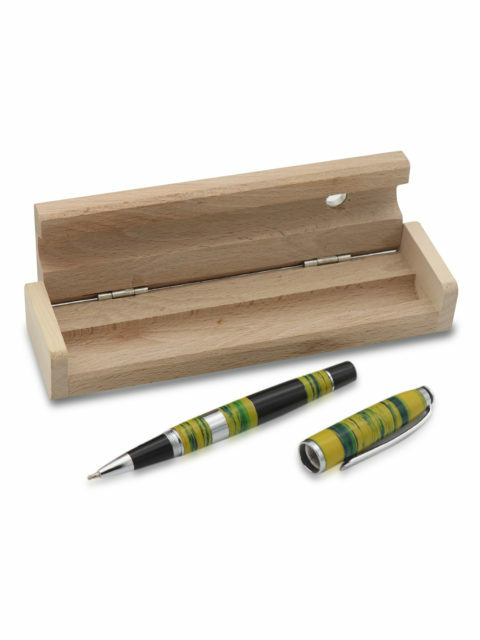 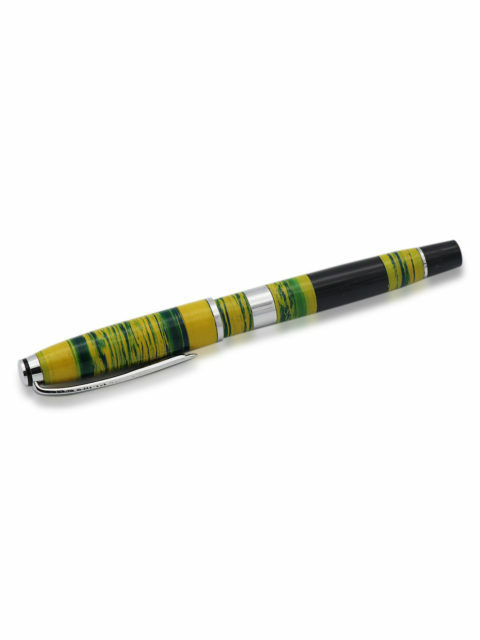 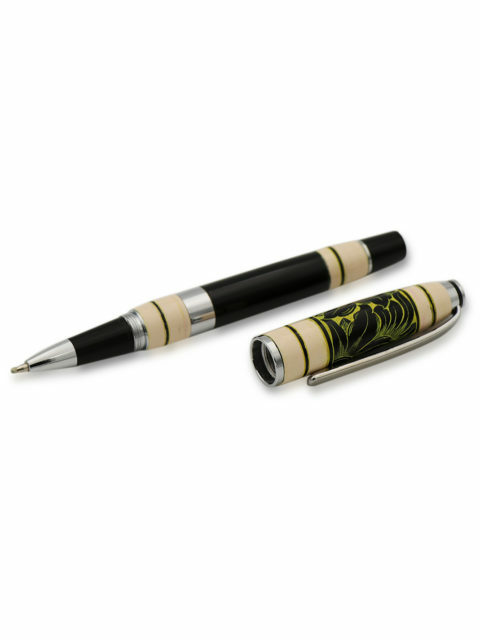 The high-quality lacquered finish is what adds to the class of this pen, even more, making it quite the captivating writing tool. 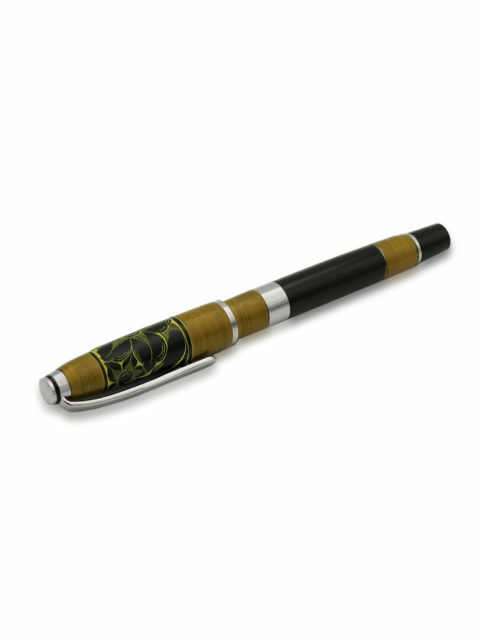 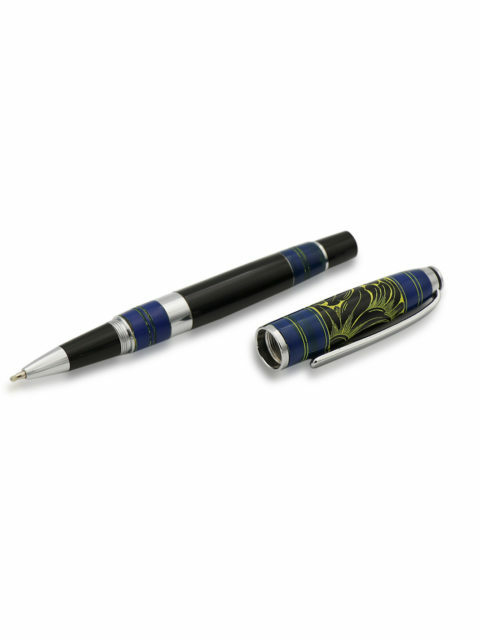 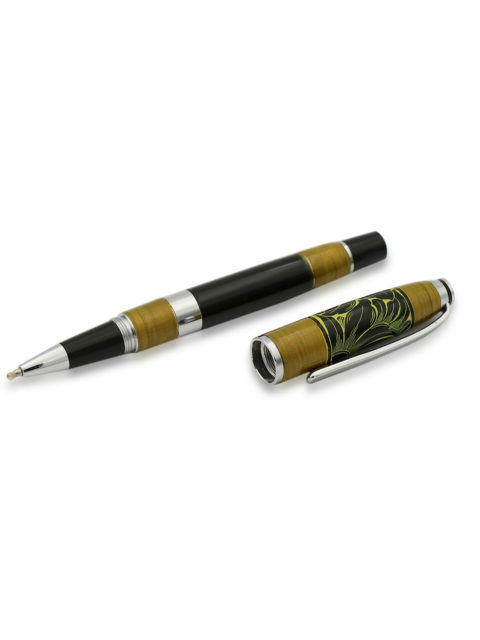 If you’re into darker colors and making a statement with everything you do, then this pen is the perfect pick for you.